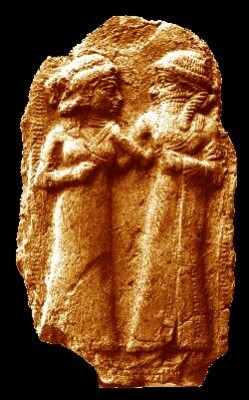 The Marriage of Nergal and Ereshkigal is an ancient Akadian and Babylonian myth relating the marriage of two great Mesopotamian gods, Nergal the god of war and pestilence and Ereshkigal the goddess of the underworld. 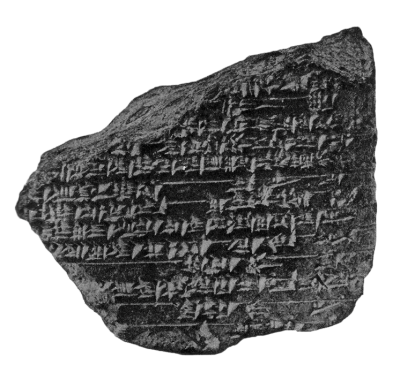 The text survived in a pretty good condition despite a few missing lines, dating to around 1400 BCE. 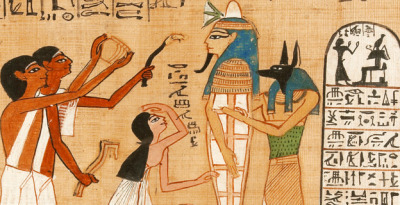 The Book of the Dead is an ancient Egyptian funerary text dated to around 1550 BCE, the original Egyptian name for the text is translated as Book of Coming Forth by Day. The Poor Man of Nippur is an Akkadian story dating to around 1500 BCE, however most of its text has been lost and only a small fragment remains. 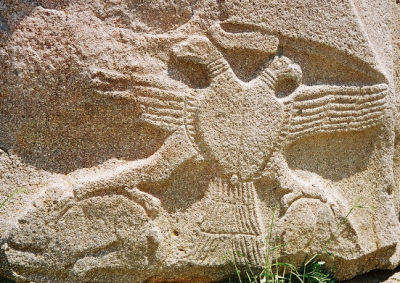 The Code of Neslim is yet another ancient law code, dating to around 1600 BCE.